Looking for Seasonal Landscape Installations? We can draw on 10 years of experience to design and install the perfect landscape for your home or office. Tired of walking through a soggy yard? We'll install the drainage you need to direct water off your property. We'll maintain your yard so you can enjoy a neatly trimmed lawn all season long. You can trust us to design and build a variety of hardscape features that will complement your yard. Your yard can be so much more than a grassy lawn and some plants. It could bloom with annual flowers, separated from the rest of your neatly trimmed lawn by a stone retaining wall. You could look out at your beautiful yard from a comfortable patio, and you could do so long into the night with well-placed lighting. A gorgeous, functional yard doesn't have to remain a dream.  The professionals at Florida Environmental LLC can work with you to bring your ideas to life. Our Landscape Team has more than 10 years of experience in the landscaping business, including time spent working for landscaping businesses, completing a landscaping internship for a nationwide company and working for other landscaping firms. We're located in Estero & Bonita Springs, FL, and we serve a 30-mile radius that includes Bonita Springs, Naples and Fort Myers. Contact us now for a yard you'll enjoy relaxing in all summer. We use alliance outdoor lighting and FX illuminare. We also offer one-year warranties on all of our new installations, with extended warranties available. Talk to us about your project today and start enjoying a revitalized yard in no time. The Florida Environmental Team is also certified in Florida's Green Industries Best Management Practices. Residential and commercial property owners in the area appreciate working with us because we truly love what we do. Call us now at 239-887-9117 to hire a passionate, dedicated landscape professional.